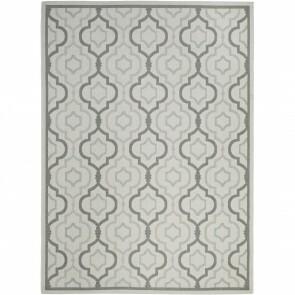 Decor Market- Which would you choose and a rug giveaway! Good Saturday morning! Nice to see a somewhat calm weather day out there, we had the craziest storm yesterday. Hurricane winds, rain, snow, sleet, we had it all. March can be unpredictable, but there is no denying that spring is 20 days away and I am counting down every minute! This time of year finds many of us anxious for the warmer days to usher in and to start planning out our outdoor spaces. Decor Market’s 15% off of their already super competitive “will not be beat” selling prices has come at a great time! Such deals, I have included some of my favorites, a few of which we have purchased. Quick delivery, free shipping, extra discount….does it get better? I don’t think so! Never been a better time to start channeling those spring vibes to get your home/outdoor spaces in tip top shape. So you get to choose your three favorites and then there is a generous Decor Market giveaway!! Ready to see all the deals? Here we go….. Which three outdoor items would you most love to own from Decor Market? 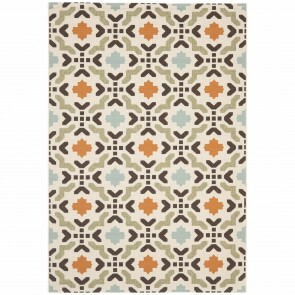 One VERY lucky winner is going to win a 5 x 7 outdoor rug!! You will get to choose from a colorway that works for your home. How generous and what a great way to get a head start on spring redecorating! Winner to be announced on Tues, so be sure to check back. Thanks for stopping in, hope you enjoyed this post and maybe even got a few great ideas. Hope you enjoy your Saturday and that the sun is shining wherever you may be, until next time……..
Love the ceramic garden seats! These prices are incredible and your endorsement means a lot. I must get a few of those benches for my front door, been waiting some but saw some at Walpole and they were over $1000, and I think I like these even better- score! 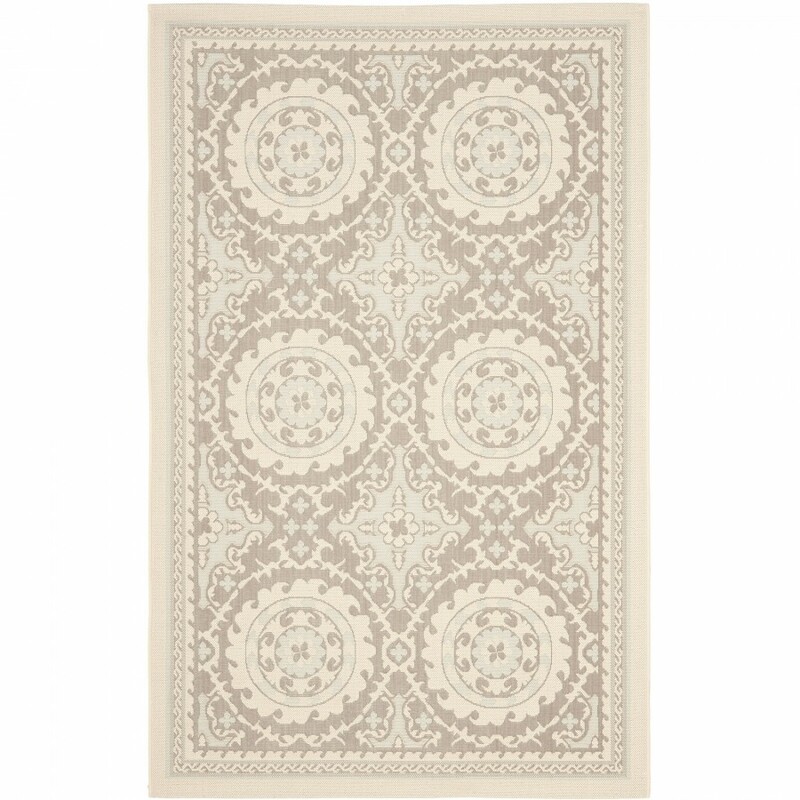 Would love to win one of those beautiful rugs, happy your weather calmed down, here in Boston it was a crazy day too! WOW Tina-Thanks for introducing Decor Market. They have some nice outdoor selections and good prices. Just sent it all to our youngest son who is remodeling and staging a home to sell. I suspect the outdoor furniture will stay with him. Wonderful prices and unique pieces. Must remember to “shop” here on my next shopping trip! 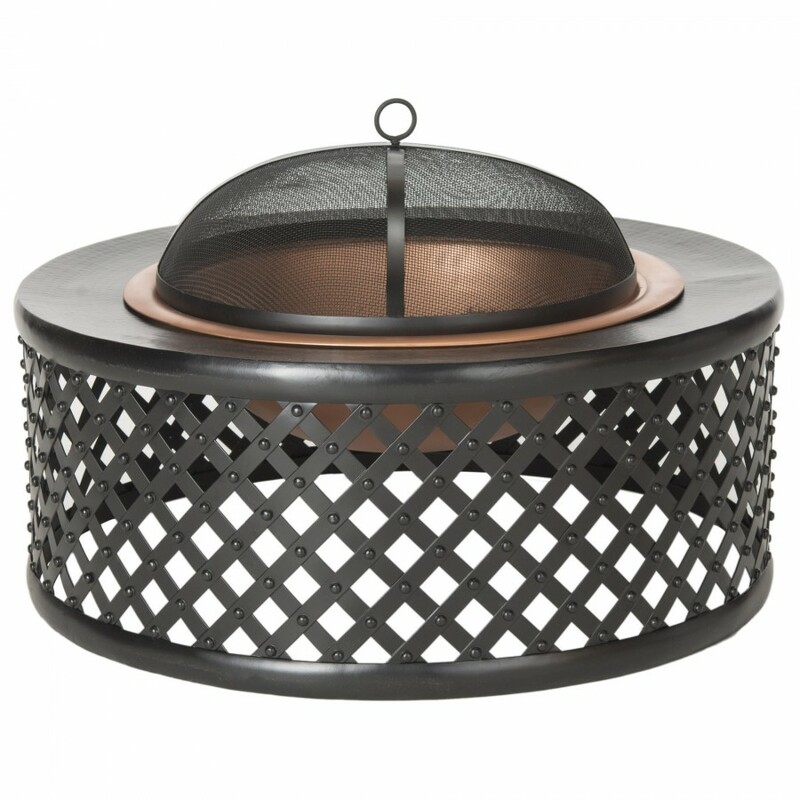 I love the beautiful covered fire pit! I love the fire pits and the garden seats to name two…. Shasta rocking chairs are beautiful! 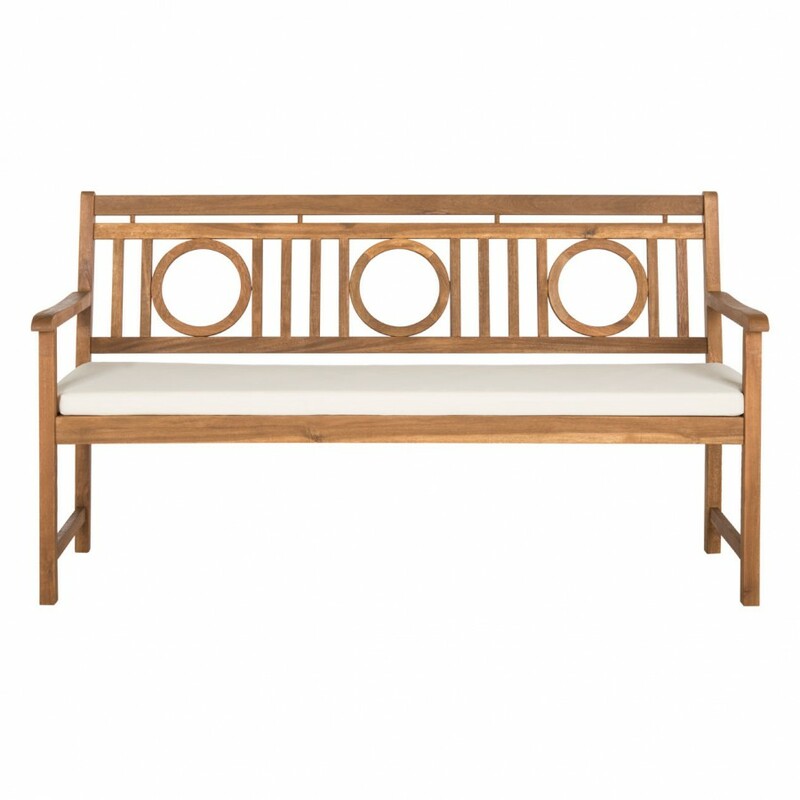 So many pretty items, but I really love the Hadley bench! Love all the outdoor furniture, Thinking about getting a rug for my covered patio. Hi Tina, Happy day after the storm. What a timely post as we were discussing what to do with our patio area yesterday. I went on Decor Markets site and I have found just what I want thanks to you. 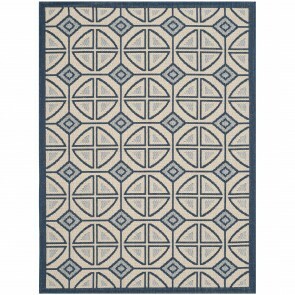 The gift of a rug would be a wonderful compliment to the Zimmerman umbrella in French blue, the quarter foil garden stools in cream, and the Burbank 4 piece set which I believe was choice 2. The prices are also great! Thanks count me in the running. Those are some great deals. I would love to get new outdoor furniture at some time and love the benches and the white garden stool. Thank for sharing this great information with us! Their products are beautiful and prices so reasonable. I loved everything so chose only what I thought I could use. But I liked everything you featured! I would get 3 of the stencil blossom garden seats to go with my pool loungers. Great price! 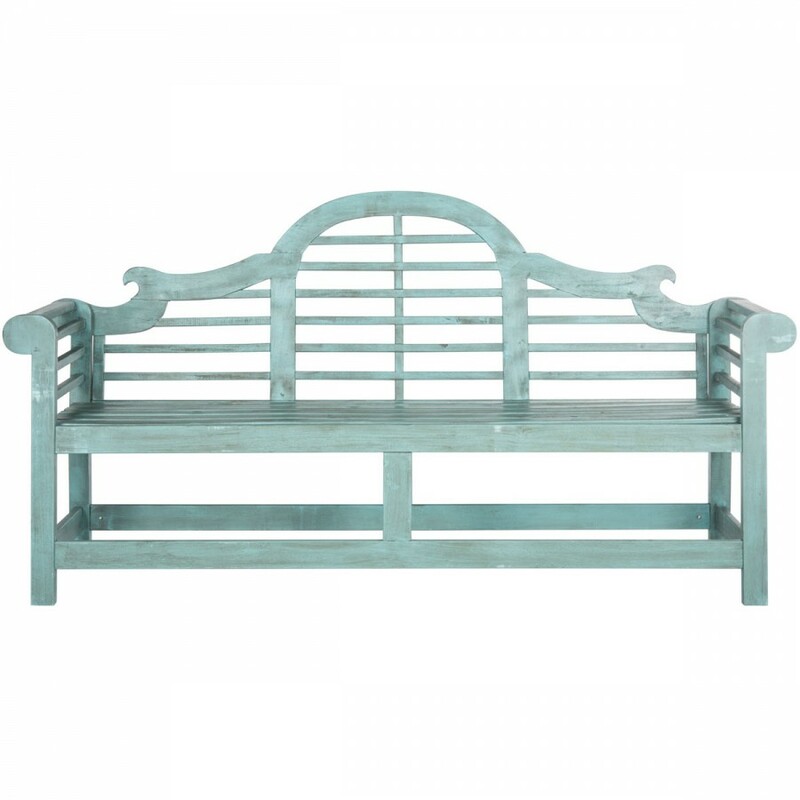 Without a doubt, the Safavieh Khara Bench in beach house blue is my item of choice. What a great buy at $299! It’s so lovely. Love the wood grain look on the Ming Forest Garden Stool! So many items on Decor Markets site. .All the headboards. Like the gray. Love so much in Decor Market but I keep coming back to the white garden seats…so elegant and useful! Thanks, Tina! I am addicted to ceramic garden stools. I have 11 and counting 😉 I saw a couple that may have a new home. I love all the choices you have posted! 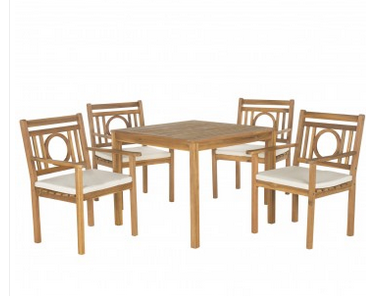 On the Decor Market site I would choose the Safavieh Bradbury collection, both seating and dining sets. Classic, clean lines and very affordable. Thank you for the chance to win the giveaway. I love to own the rug. Have been looking for Adirondack chairs and like the Safavieh Vista ones at Décor Market. The teak brown and white are both appealing. Put your garden stools, that pretty bench and the patio would have a real classy makeover! Love Decor Market! just ordered two garden stools. Thank you for bringing this website to my attention! What a amazing deals! Adore the Hadley bench! Love the simple wicker chairs and the ceramic stools! Love the Khara bench! Thank you for sharing the site. Now that we are moving and I have a new patio to furnish all of these choices are possibilities! I especially like the #11 wicker chair as it appears to be very comfortable. 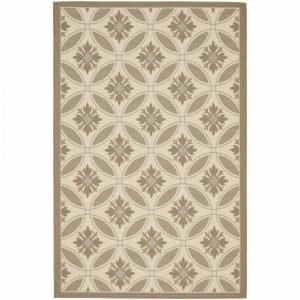 Here in Phoenix summer….not spring….is on its way so on my spruced up patio I would love one of the Safavieh rugs or a garden stool in creamy white. Thank you! The Dryden Console would look great in my home from Decor Market! Thanks for another wonderful contest! I definitely need a pair of their Arbor chairs for my deck at the mountain cabin! I love the outdoors rugs! They are high on my list as I plan to get one this year for our porch. So much to choose from! There is a blue and white garden seat called “Dragon’s Breath” That really catches my eye! I love item 10, the color is amazing as is the price. Looks like everyone else loves it too. 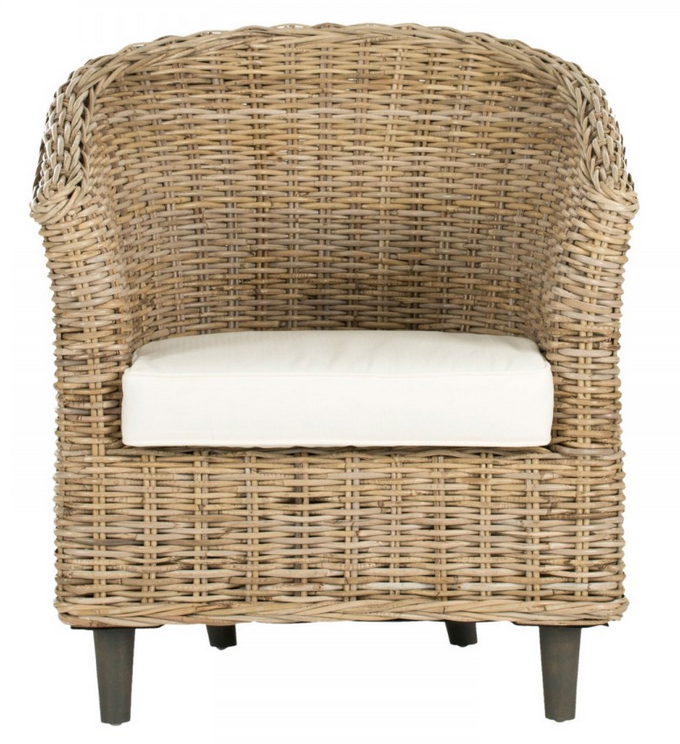 The wicker chairs are also good looking. I was interested in outdoor pillows but was having trouble finding them on the website. 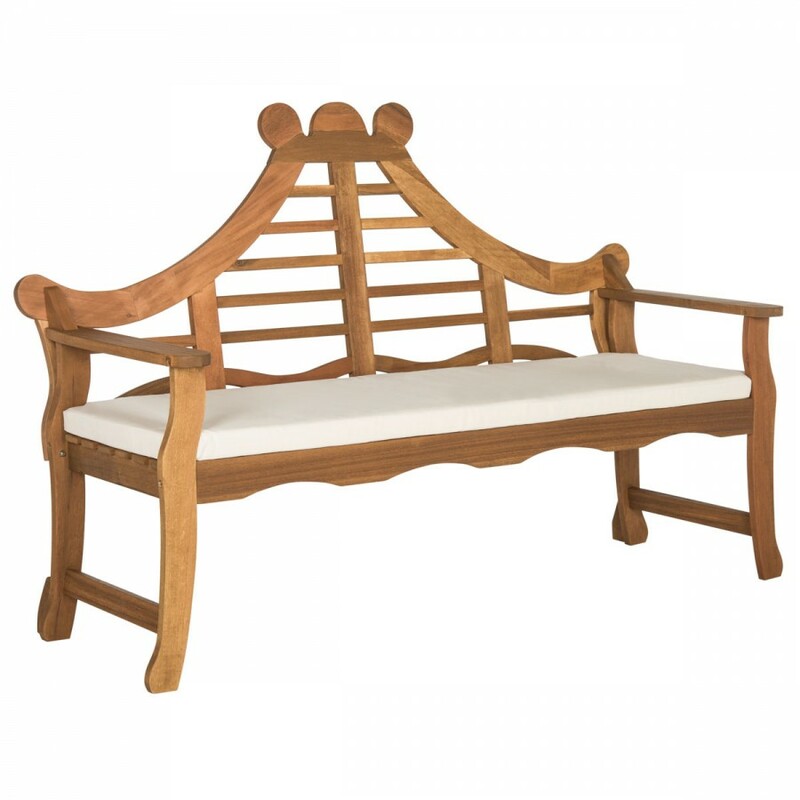 The gorgeous Leagrave bench in large ! Because my friends would say , “oh wow did your architect design that bench, too? !” Stunning architectural piece of a bench ! Fantastic deals! 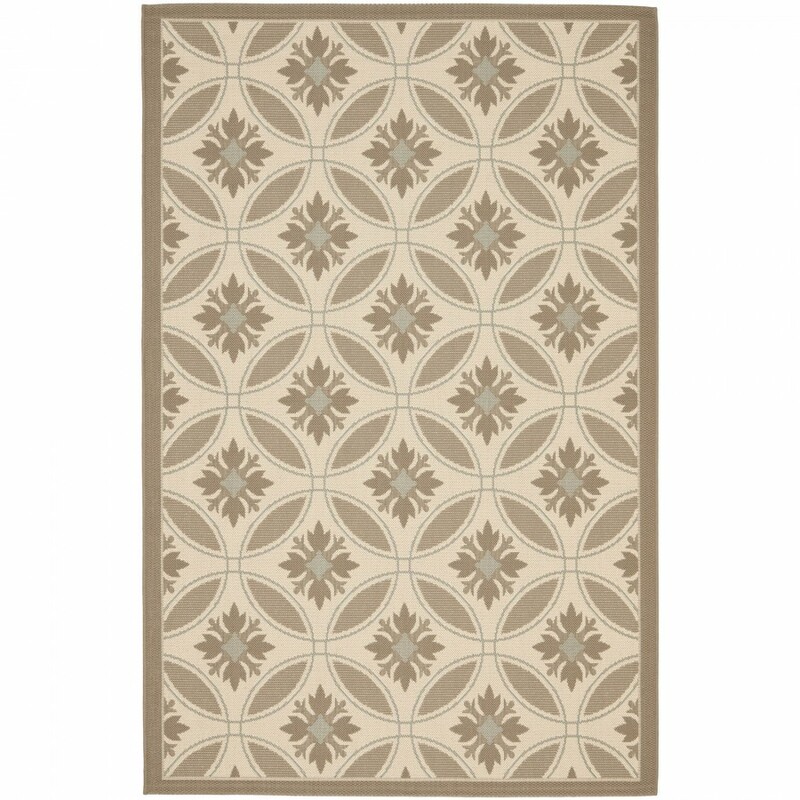 I’ve been in the market for replacing my area rugs & I do love their designs…..so hard to choose. Love the pattern you chose & would love to win one! Their patio benches are lovely too. I LOVE, LOVE, LOVE the Safavieh Khara Bench ! Gorgeous ! Thanks for the info about this site. WOW! Decor Market has it all! Love the selection of Office Desk Chairs and Mirrors! Will Definitely be placing some orders! Thank you Tina for the link! Love that beautiful shaped bench! Love the ceramic garden seats. How do you choose?! I have been trying to find out the information on the light blue table against the wall that you use at the top of your blog. Do you know the manufacturer, model #, etc? I called Decor Market and the only thing they would tell me is it was out of stock (immediately after you showed it months ago in the sunroom project picture you now feature). Do you have any more info on it–there must be other companies that carry the manufacturer of this table? Great post as always! I read yours before any others! Thanks for having another giveaway! They are always fun. I went to the site and really liked the benches for sale. My favorite was The Virginia. Can’t wait for the warm sunshine, love all the choices from Decor Market. A good book and the sunroom we are set, life is good! Tina, I really have to choose just 1 thing? 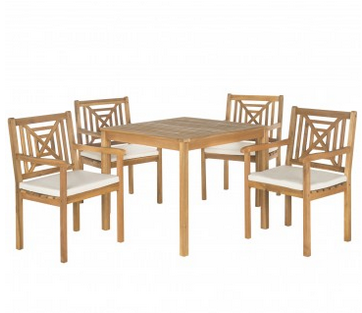 Impossible, I loved all of them but 8 pieces could definitely fit in my patio. I love Decor Market, great selection and and even better prices. 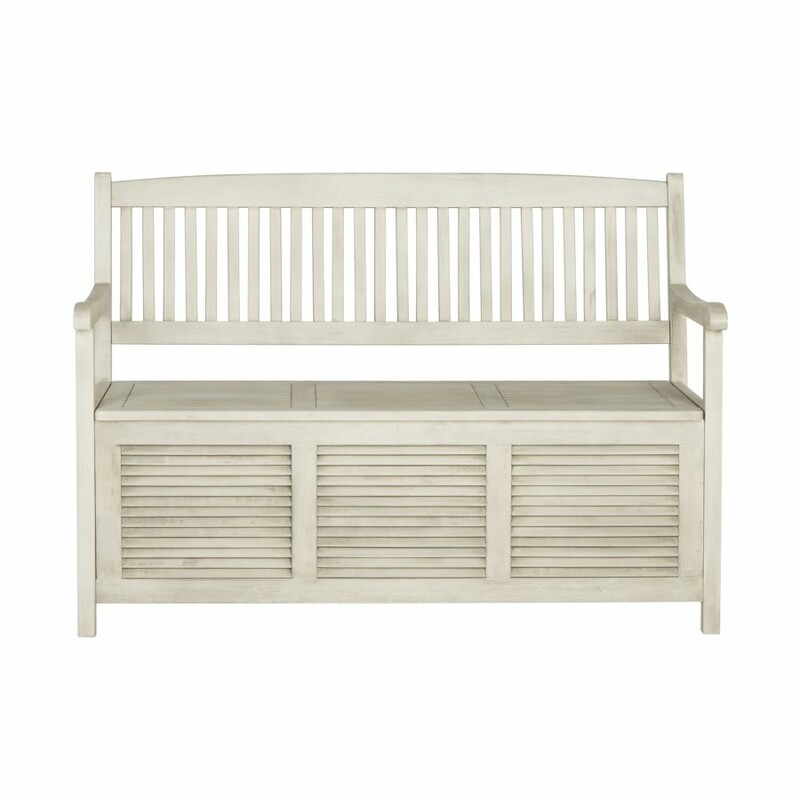 I need a new garden bench and love the Leagrave Bench in small! Love the Lutyens style bench. Classic. Loved the Cooley 5 piece set!! Will remember this when our deck is ready to be furnished. The bench selections are amazing, I love them all!! I love all the outdoor items. It’s so much fun to create another beautiful living space, and these items make it so affordable. Love the rugs, just add a table and lamp along with seating and enjoy!!! Beautiful things on this post, my favorite is the Kahara bench! Reminds me of the benches in England. 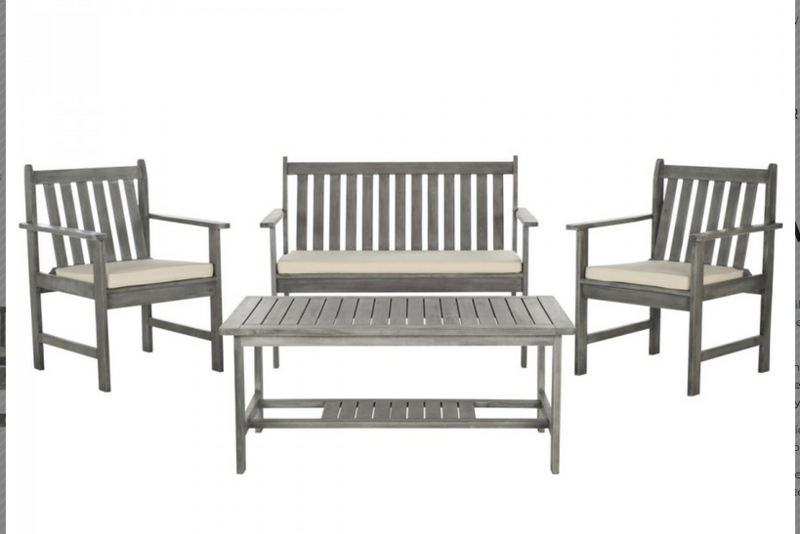 I am just smitten with the outdoor set Safavieh Burbank 4 Piece Outdoor (Set) – Grey Wash/Beige! I love it so much, I think I am going to buy it! 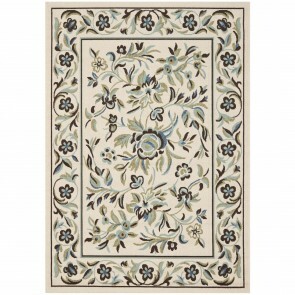 Love the courtyard line if rugs! I love the dragon garden stool at Decor Market for $79! Love # 10 the garden bench. I have been looking for a garden bench and Decor Market has almost too many to choose from! I really love the Moorpark Bench and what a great buy. I love the Savahieh nail head stool in white. GORGEOUS! 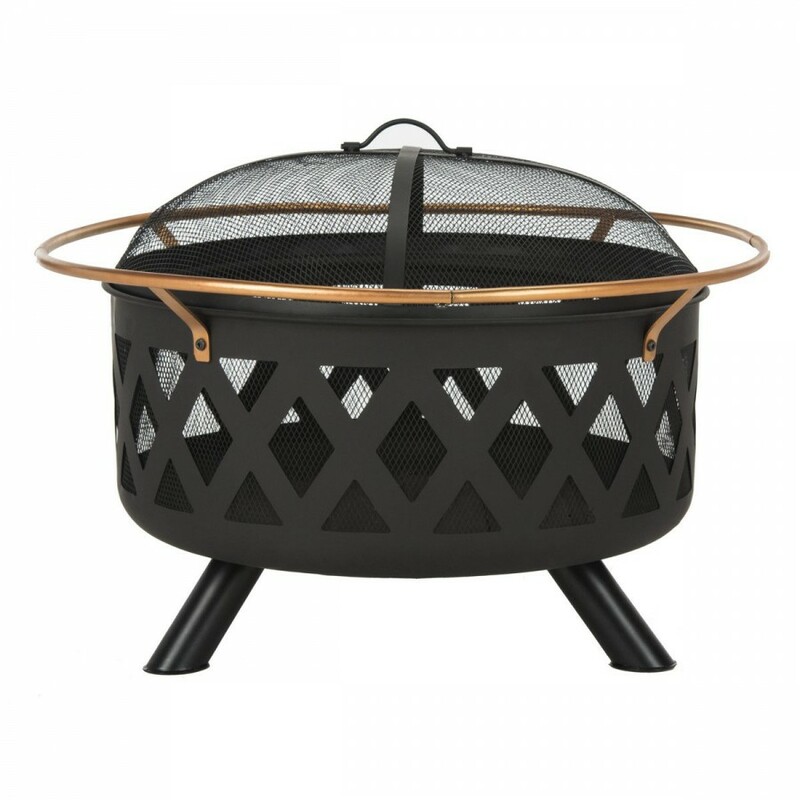 So many beautiful things for outdoor living! I always have been in love with garden benches! You have some nice ones pictured! Decor Market has incredible finds! The prices in the benches and patio furniture are incredible. This is a wonderful website! Will definitely be my go to when I need some decorating options. The Adara chandelier caught my eye, in addition to so many of the rugs. I have had a Savafieh rug in our bedroom for 8 years and love it. Love the Safevieh Amhara bench. Wow! The teak rocker! Every southern home needs at least two! 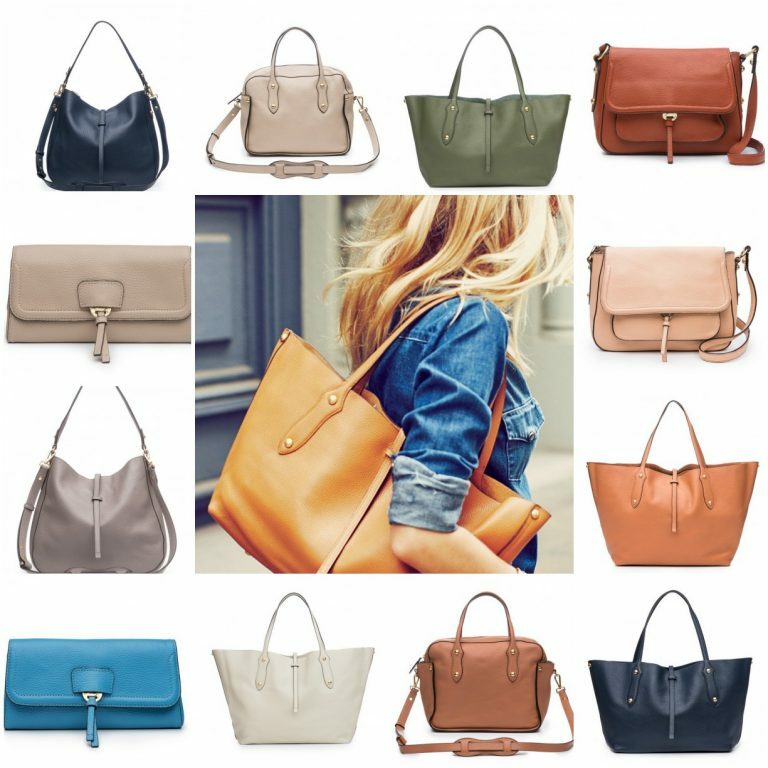 Love, love, love your selections. I am not familiar with Decor Market, what a great website! 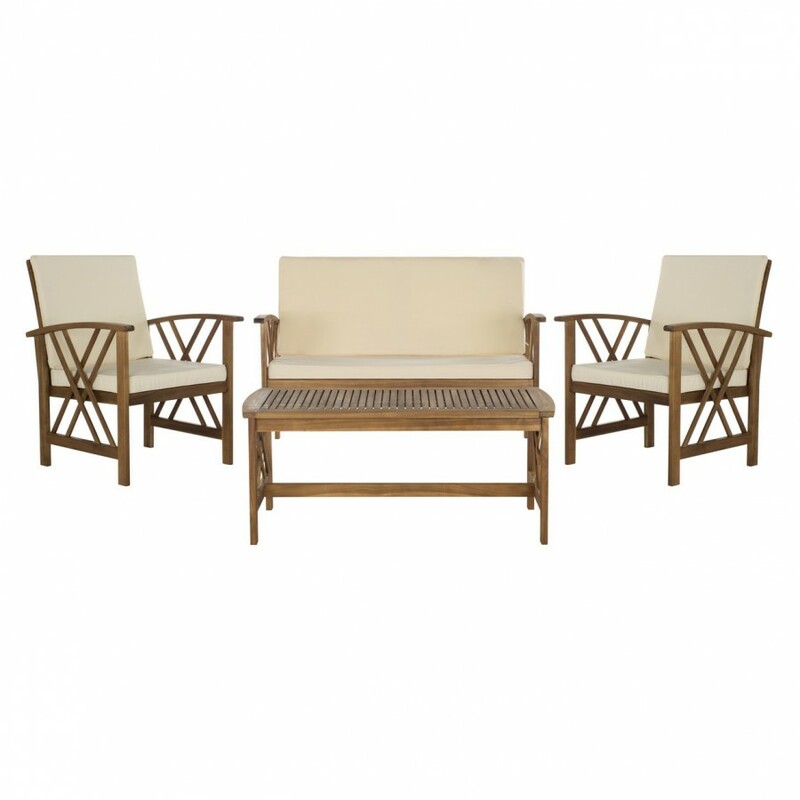 I really liked the Safavieh Fontana 4-Piece Outdoor Set, which is a Teak Look with yellow cushions. I also like their Safavieh Dragon’s Breath Blue and White Oriental Stool. We are getting ready to add a pergola to our deck, and we need outdoor furniture, as well. Thank you for bringing this to your readers’ attention. 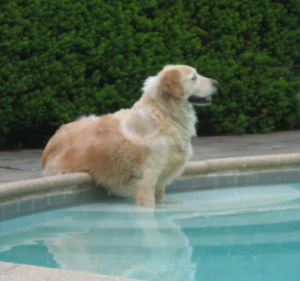 Love the photo of Teddy, with his paws in the pool. I know you miss him and your readers do too. And now I bought a garden seat! They really do work in most any room, outdoors too, of course. I love the garden seats in your shop the best! They are the sturdiest, prettiest and so well-made that I could buy them all. Too many things to choose from but especially like the garden seats. Would love one of the rugs (the blue and white flowered, of course). It would look so pretty on my sun porch. I love the selection of garden seats. I love the Newport Chaise lounge. Amazing prices! I’m interested in the umbrellas, garden seats and rugs. 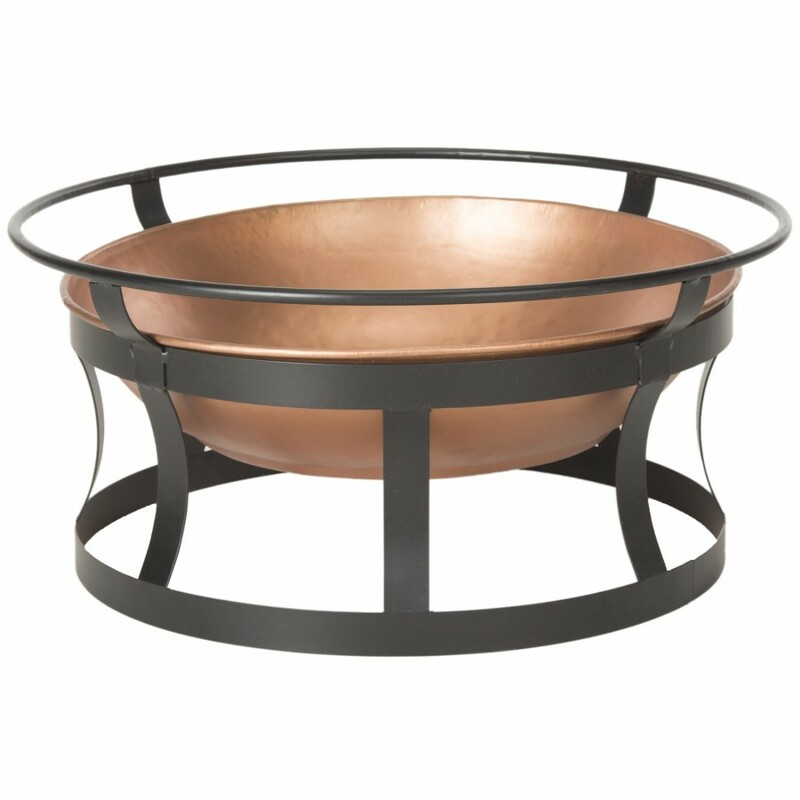 Adding these accents would be a dramatic finishing touch to or outdoor entertaining area. Thanks, Tina. Love the folding side tables! 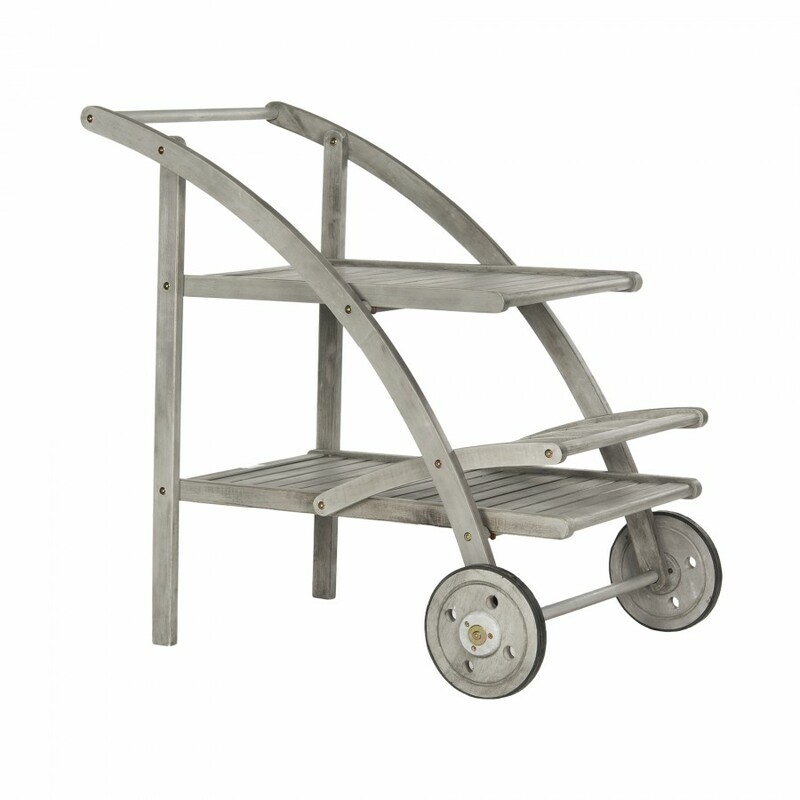 Easy to store and access for mobility as well as function. Love the outdoor rugs, benches, and the garden arbors! The extra 15% is wonderful ! I like the Freya hanging storage. They sure would come in handy. I would like the chests and storage products. The bookcases are my favorite. Hi Tina, My favorite outdoor item is the Safavieh flower garden stool. I love all their items…but I really am in love with the Chanteuse Chandelier! Love the Ruxton cocktail ottoman to be painted on a lighter color. Perfect as a table or extra seating ..
love all of the outdoor furniture and the rugs, and at such a great price! Love the Cooley patio set, the striped chairs are such fun and bring some fun color to the outdoors. Love Decor Market, nice selection and quality. Favorite? They have quite a few on the website. However, I always love a Luyten bench. Classic. 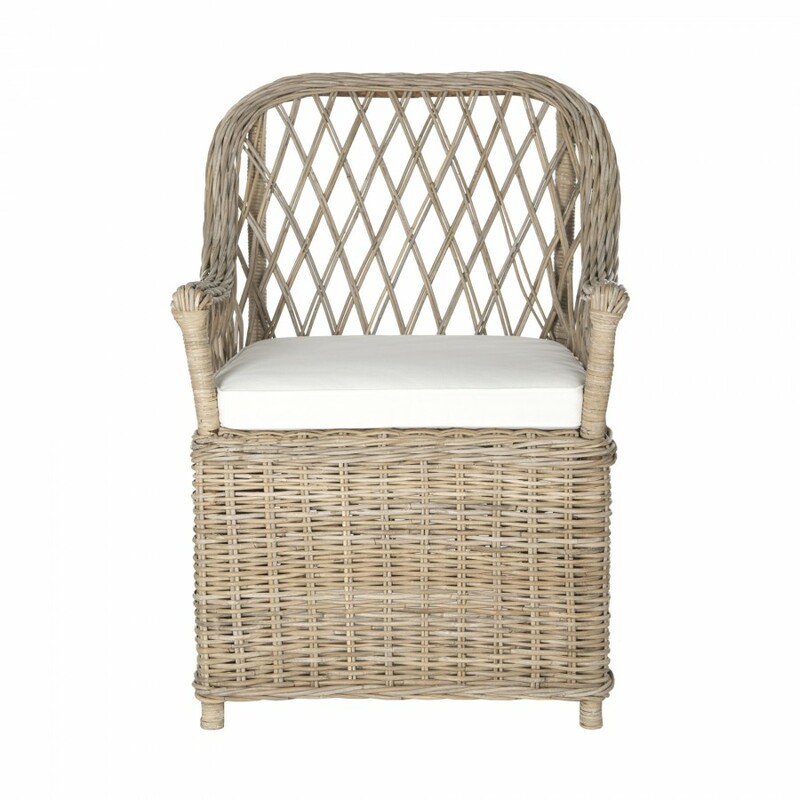 Love all the wicker pieces..actually everything is very nice today. I love all the white garden seats they have to offer. Look so elegant! So excited! I saw your post and ordered two of the Khara Benches for my front courtyard!! Such a great price and free shipping! I’ve been looking, but the sale cinched the deal. My favorite item is the Safavieh Lynwood outdoor sectional. The outdoor rugs are a steal for the price. Also, the benches are a splendid addition to any home. Oh my goodness, so many beautiful things. I love the Khara bench it would look beautiful inside or out. Now I’m ready to decorate. Love the Safavieh Khara Bench in blue! The lattice garden stool is so pretty. So many choices! The garden seats are calling my name! Lovely! Love their Safavieh Lester 19”H Chevron Dining Chair and the set is a very reasonable price! I like the covena tray table in the blue. 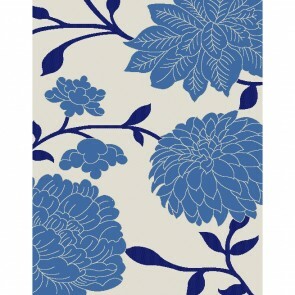 Love the blue & white floral rug! Thank you for the Decor Market recommendation! I’m ordering the outdoor drink container, and am looking at the copper pots. Love that there is such a wide selection of merchandise. The garden stools are fabulous and what a choice! 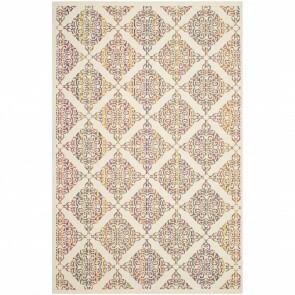 I like all of the Safavieh outdoor rugs! I love the Shasta Rocking Chairs! Super choices from Decor Market. So glad you two “sponsor” each other… Always find great deals from both of you! 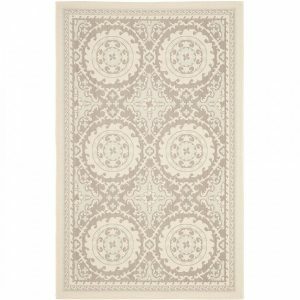 Love the Safavieh Vintage Rug! I would love to win one of those rugs for our large foyer.